Advanced Creatines bring ordinary creatine supplements to the next level by adding fast digesting carbohydrates and electrolytes. 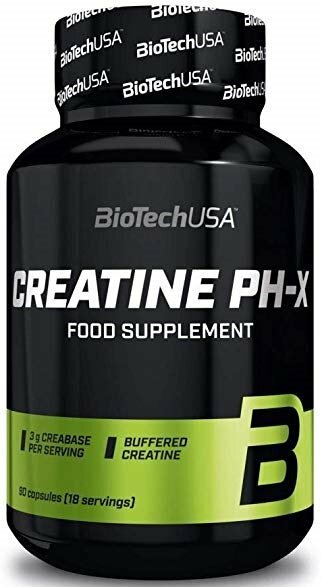 Creatine helps muscles make more ATP - adenosine triphosphate, which stores and transports energy in to cells, and is used for short-term bursts of power for weightlifting, sprinting and similar activities. Advanced creatines provide strength support and delay muscle fatigue for longer workouts and enhanced athletic performance. Clinically proven, max potency free-acid creatine formula. Replenishes ATP for energy and stamina. The most concentrated creatine in acid protective, delayed release capsules. C, AKG, CEE,TCM & Creatine Monohydrate.